Griffin Hospital is known for their innovative programs and outreach services that improve health and the quality of life in the surrounding community. 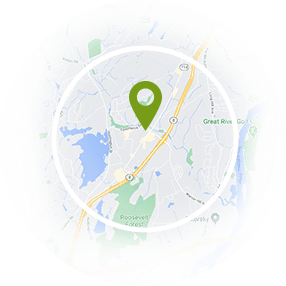 The bariatric surgeons at Griffin Bariatrics in Connecticut are board-certified and specialize 100% in weight loss surgery. We utilize some of the most experienced surgeons in the U.S. and their state-of-the-art facilities are second to none. 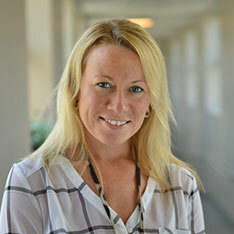 Our staff has been specially trained to handle the special physical and emotional needs of bariatric surgery patients. The team firmly believes that personalized care for each patient contributes to long term weight loss success. 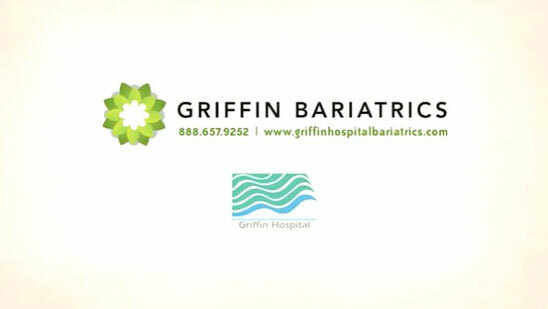 Griffin Hospital Bariatrics offers their Connecticut patients comprehensive weight loss services. After attending an informational seminar, an individual personalized consultation with your surgeon will identify your needs and help you choose a weight loss method that is best for you. Whether you are considering gastric bypass, gastric banding or gastric sleeve, the specialists at Griffin Bariatrics can ensure you have the tools to make an informed decision. After surgery, Griffin Hospital Bariatrics in Connecticut provides for long term care of its patients. Staff members who specialize in diet, nutrition, and exercise are on hand to answer questions and develop personalized after-care programs for weight loss surgery patients. For more information, please contact us for a consultation, register for a free seminar, or call us at 203.732.7108.